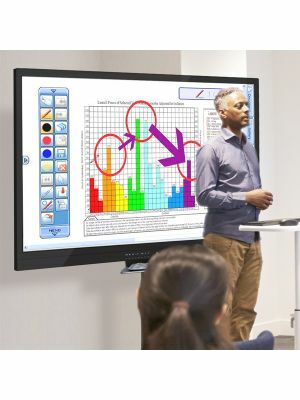 Newline TRUTOUCH 750 Ultra-HD Interactive Touchscreen Display is one of the most popular products in the collaborative communication markets. Owing to its immense functionality, aesthetic design, and compatibility with other devices makes it a highly appealing package for professionals. 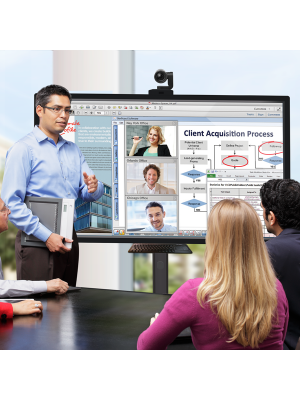 Newline TRUTOUCH 750 Ultra-HD features specifications that markets usually demand in an interactive communication solution. 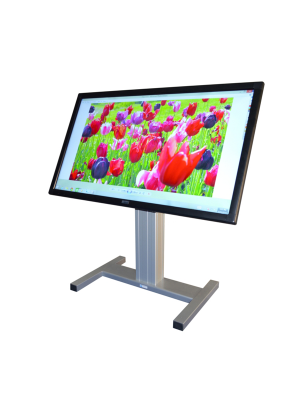 It is a 75” touchscreen display which has Ultra-HD resolution capability. This makes its cinematic view a pleasing sight since all media displayed is rich and crisp. 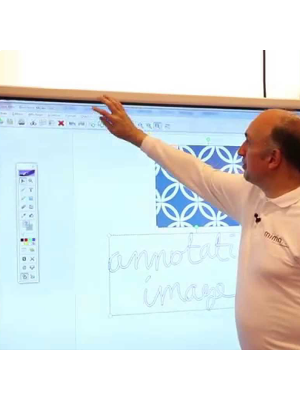 The screen can detect up to 10 points of touch simultaneously, allowing multiple users to engage in productive activities. TRUTOUCH 750 Ultra-HD Interactive Touchscreen Display has an in-built Android system which guarantees the safety of all on-network devices, and provides users with an intuitive interface to work with. Its numerous connectivity ports facilitate in the development of a collaborative environment augmented by devices like computers, speakers, microphones etc. TRUTOUCH 750 Ultra-HD is clearly the product for everyone. Teachers can benefit from it by engaging their students in interactive games, creative people can brainstorm with each other using the whiteboarding application to come up with effective solutions, while corporations can use it ib their meeting rooms to ensure centralized communication.